Today we are featuring each of the Woman Who…Achieves StartUp Finalists. 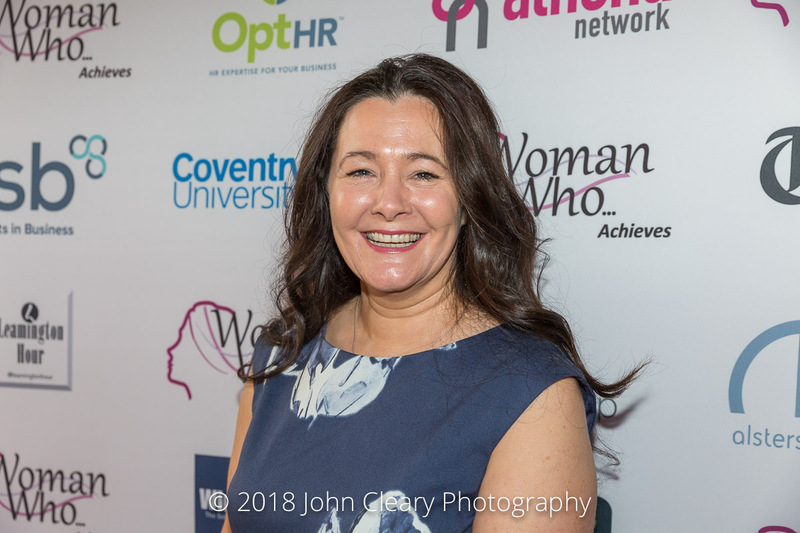 Our last Finalist feature today is Kate Evans, Founder of Graduate Planet CIC Finalist in the Woman Who…StartUp Category, sponsored by Windows Plus. Join Kate and our other Finalists at the Awards Lunch which takes place on Friday 27th April at Coombe Abbey Hotel. It’s an afternoon of inspiration, celebration and entertainment with three great keynote speakers. Everyone is welcome to attend. Take a look at last year’s gallery. Graduate Planet’s trying to save the world, it’s the UK’s first Social Enterprise Recruitment Agency to reinvest it’s profit into local environmental sustainability projects to raise awareness and combat climate change. Specialising in helping Apprentices, Graduates & CSR specialists, we have planted over 1508 trees, created 644 volunteering hours, supported 10 Charities, educated 40 children in environmental sustainability and helped 8 disadvantaged people within 9 months of trading. By integrating this into a company’s supply chain, we enable businesses to get involved, make a significant positive impact on their community, the environment and their CSR strategies at no extra cost.